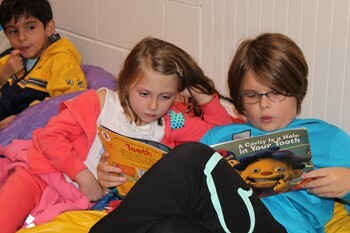 Please scroll down to see highlights from the 2018-2019 school year. The Lincoln Loggers are hard at work, training for the Pittsburgh Marathon's Kids of Steel Marathon in May! 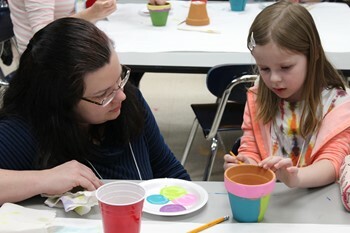 Lincoln families enjoy participating in the Family Creative Learning Series. 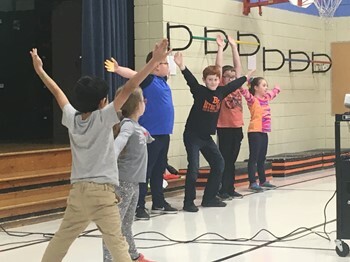 It's not secret--Lincoln students love Lincoln Learners! 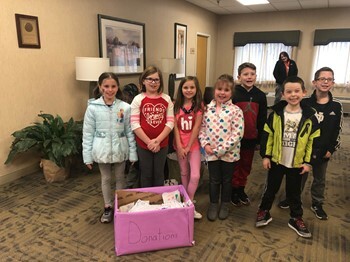 Lincoln Second Graders hosted a Valentine's Day Collection to benefit the residents at Manor Care. 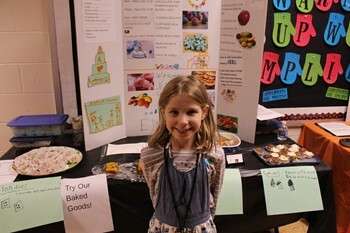 Lincoln was pleased to once again host the 2019 Bethel Park Elementary Gifted Expo! 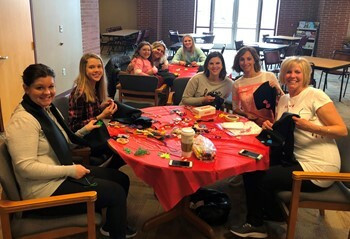 Lincoln staff members spent a Saturday morning in the community, participating in a service project they called "For the Love." 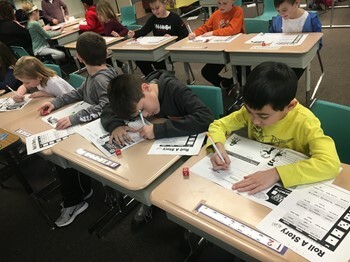 Lincoln students have the opportunity to work on their stories for the 2019 WQED Writer's Contest during the Lunchtime Writers Club. 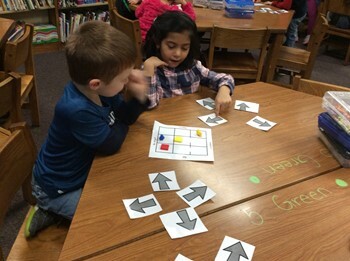 Lincoln students are excited to participate in Hour of Code activities. 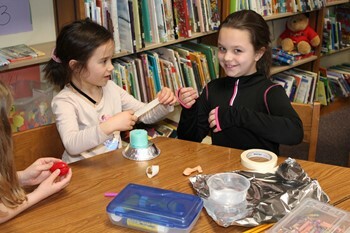 Lincoln students are learning this school year to develop a Maker's Mindset. 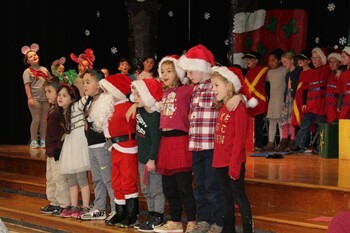 Lincoln First Graders did a great job of continuing the holiday tradition of staging, "Twas the Night Before Christmas--The Musical!" Move over, Macy's! 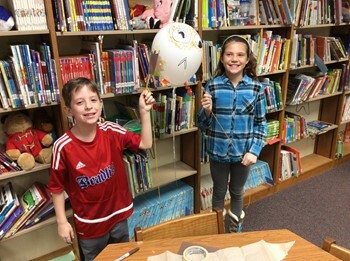 Lincoln Fourth Graders just created some fun Thanksgiving Day Parade Floats! 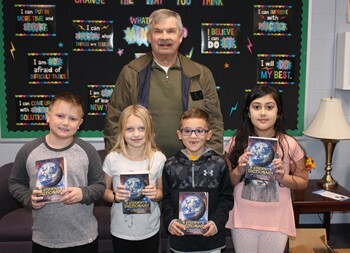 Once again, all Bethel Park Third Grade students were given a Dictionary, courtesy of the Rotary Club of Bethel Park. 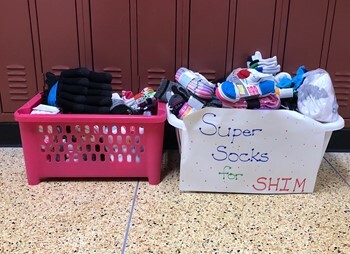 Lincoln Kindergarten students collected 290 pairs of socks for SHIM! 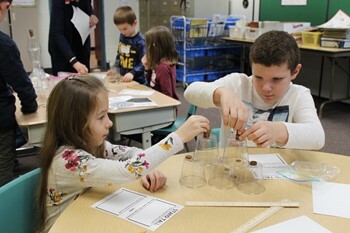 Thirty Lincoln students had fun staying after school for four weeks, as the Lincoln Learners Program was once again offered. 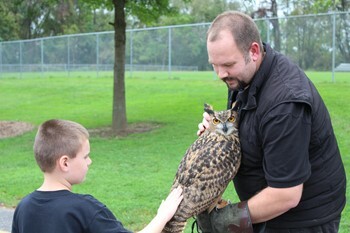 Lincoln Fourth Graders were the first students to meet Mr. Chibs, a Eurasian Eagle Owl! 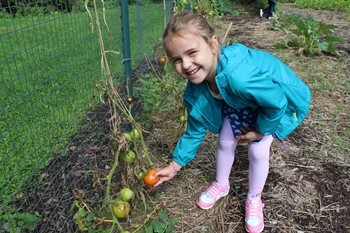 The Lincoln Community Garden was featured on a segment of WQED's IQ: Smart Parent show! 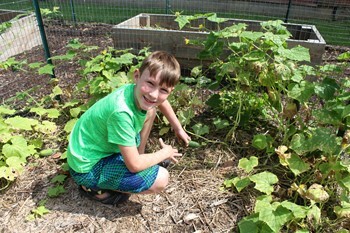 Even with the rainy summer, the Lincoln Community Garden is still yielding fresh veggies for the SHIM Food Pantry! 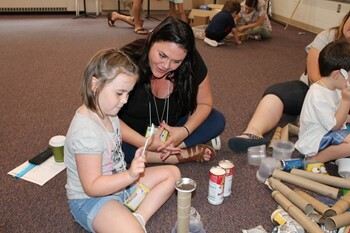 Kindergarten students prepared themselves for their first year of school by attending the "Fall Into Lincoln" Program!